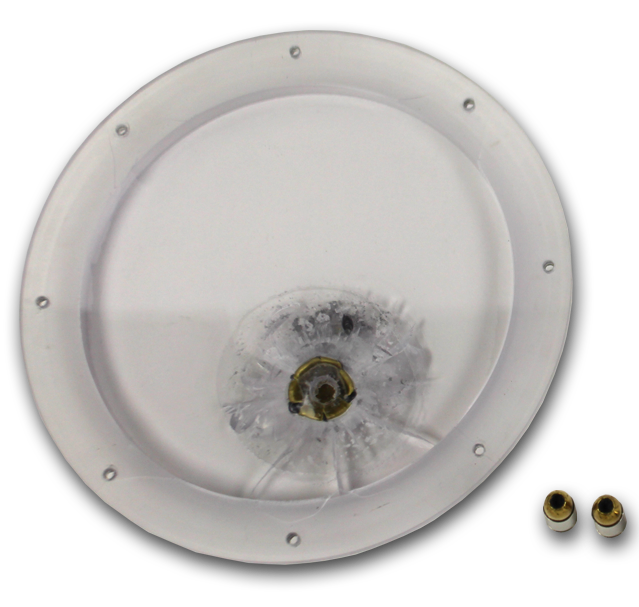 The Ballistics Lens for the BASH security camera enclosure is level 1 rated bullet proof. 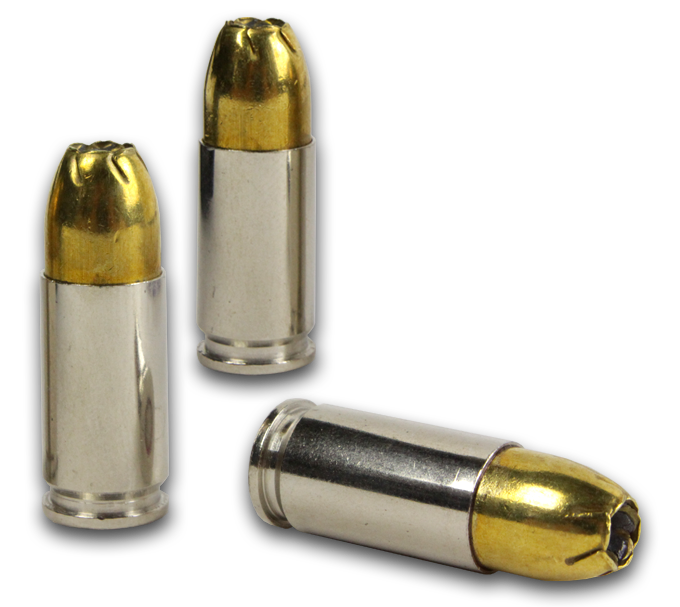 This level provides bulletproof protection against small arms fire such as 9mm. 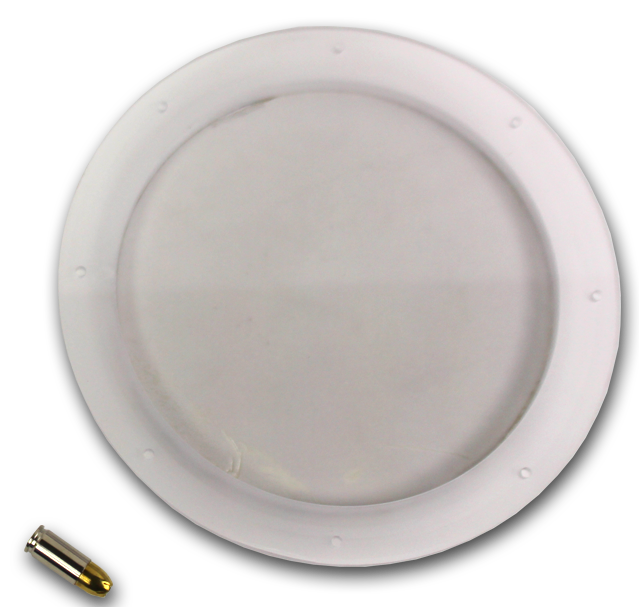 This lens is 3/4 inch thick and layered with 3 types bullet proofing polycarbonates. 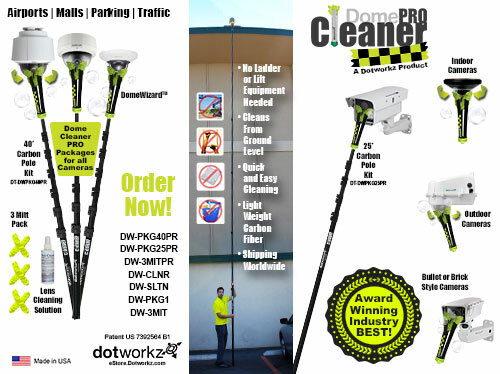 There is minimal reduction in visibility making this lens the perfect solution for taking your current or next security system to the next level. When camera ruggedness is the highest priority for all scenarios such as Embassies, Border Protection, Military, and Search & Rescue. Protect your most valuable in the field set of eyes – your camera. .75 inches of 3 layered UL certified composite lens for Bomb and Bullet Protection. 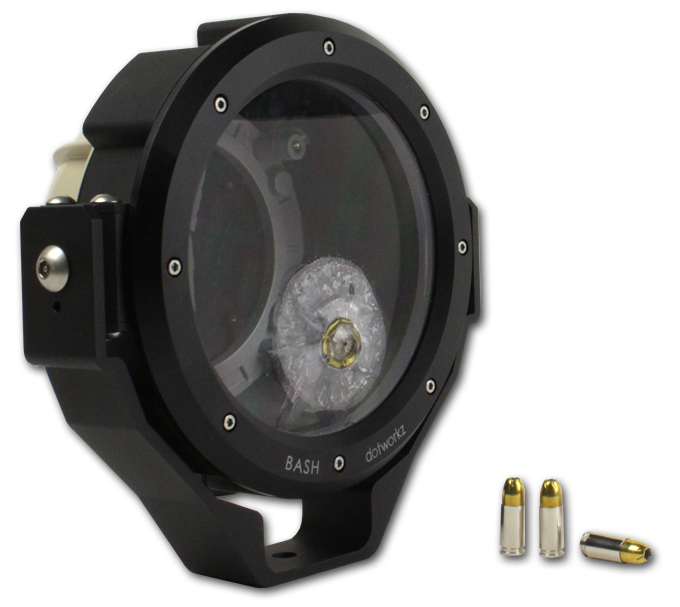 The Ballistic Lens exceeds optical standards with nearly perfect optical clarity. 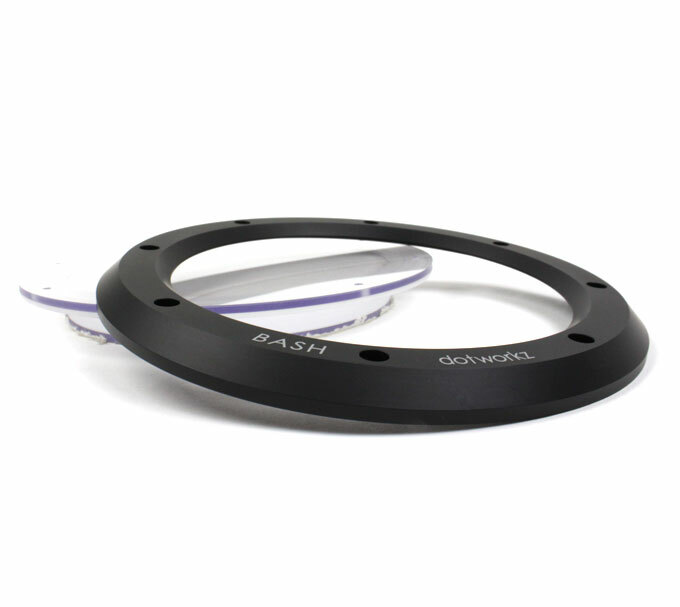 Easy to install with no modifications necessary to the BASH housing.